With the launch trailer now coursing through your system, you'll be well prepared for the full game, which is out now on PC, PlayStation 4, and Xbox One. 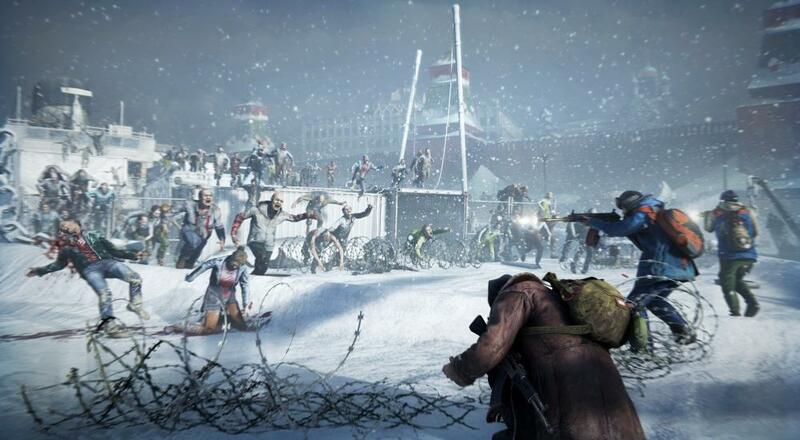 As seen in the trailer, World War Z features a number of narrative co-op campaigns, each of which can be enjoyed online by up to four players. So, any first impressions? Once you've had a chance to check the game out with some friends, let us know your thoughts in the comments! Page created in 0.6531 seconds.